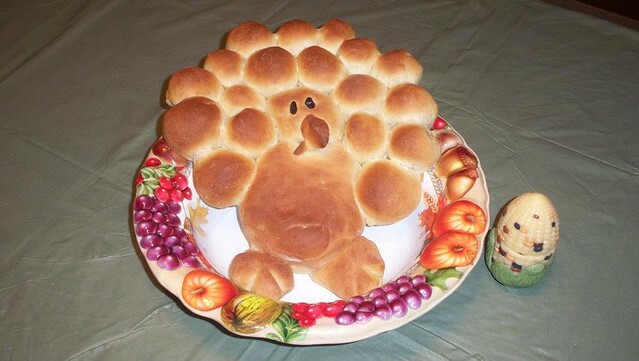 The Challah Blog: Gobble Gobble! 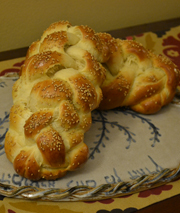 From Rabbi Phyllis over at Ima on (and off) the Bima made this challah for "Yom sheni shel Thanksgiving." LOVE! My friend and fellow congregant from our synagogue, Sarah, made this great bird for her family. 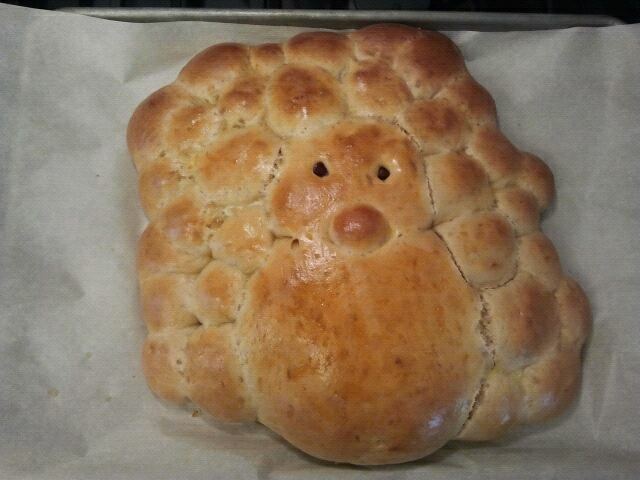 I LOVE the dough waddle. Definitely doing the dough beak next year like these ladies.